What should you wear on those super cold days? A coat obviously. But not just any coat. 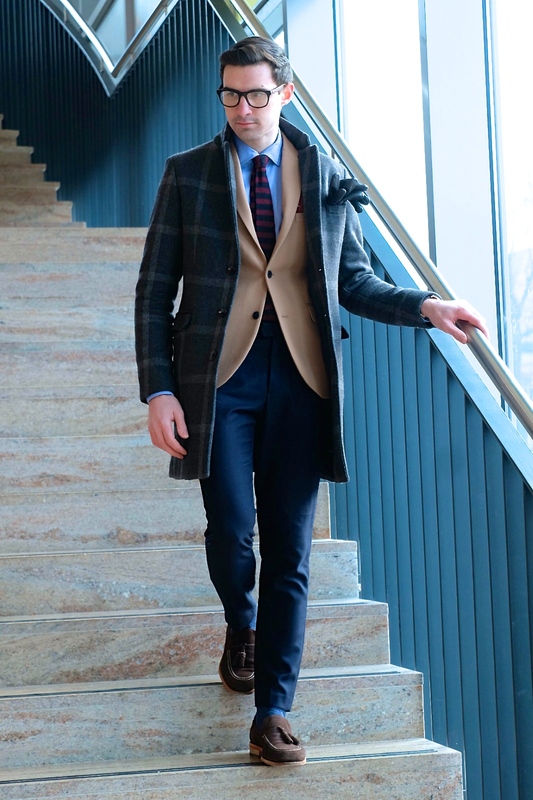 A thick wool overcoat should be your go to. Sure there are a ton of other options and I’ll get to those in later posts but if I had to choose, an overcoat will always be my number one choice. They just work so perfectly with everything, and I mean everything. During slightly warmer days you’ll find me sporting jeans and a tee with this exact same coat and the look created is something effortlessly chic. The key to finding a good off the rack overcoat is to size down. 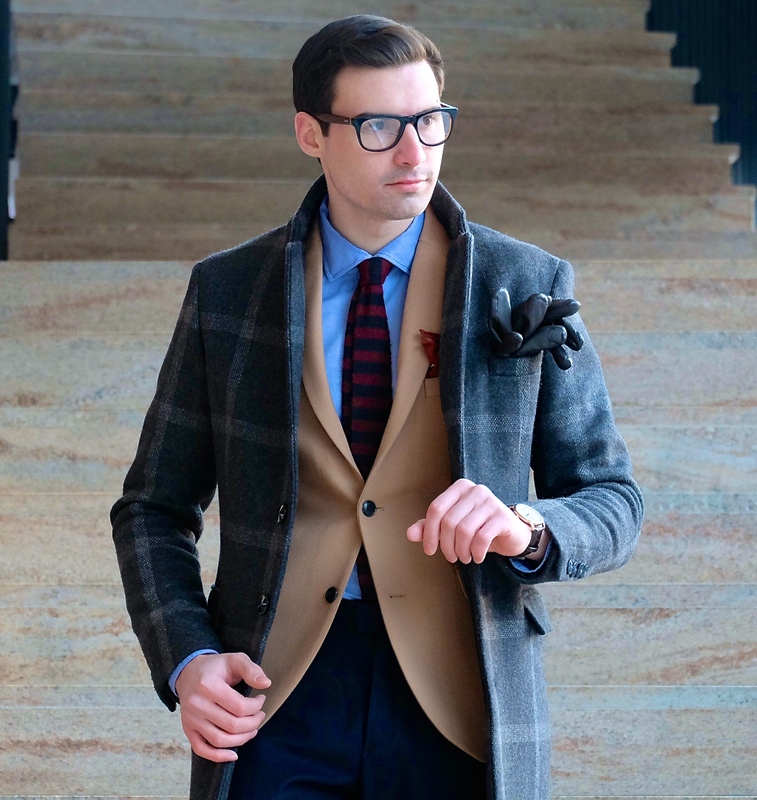 We all know fit is the most important aspect of menswear but when making coats most brands tend to add way too much extra space to accommodate for layering. Size down and you should get the look you want. 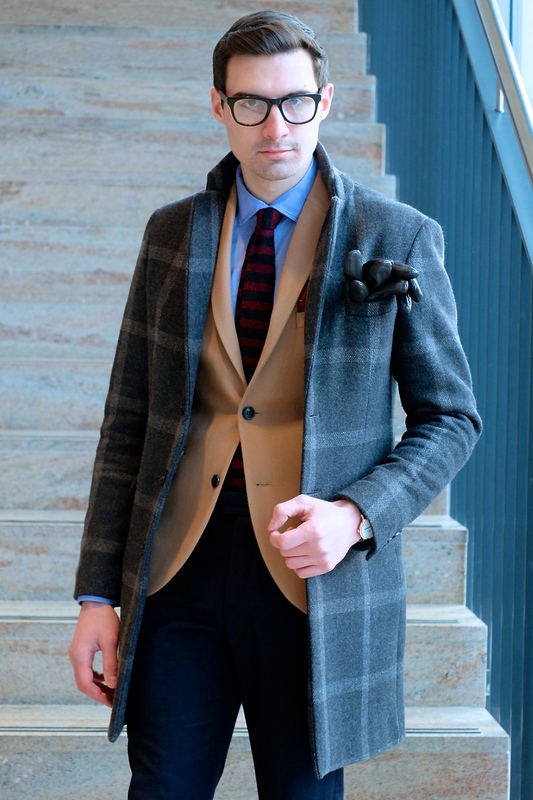 If not a tailor can make any off the rack coat into something that looks bespoke. 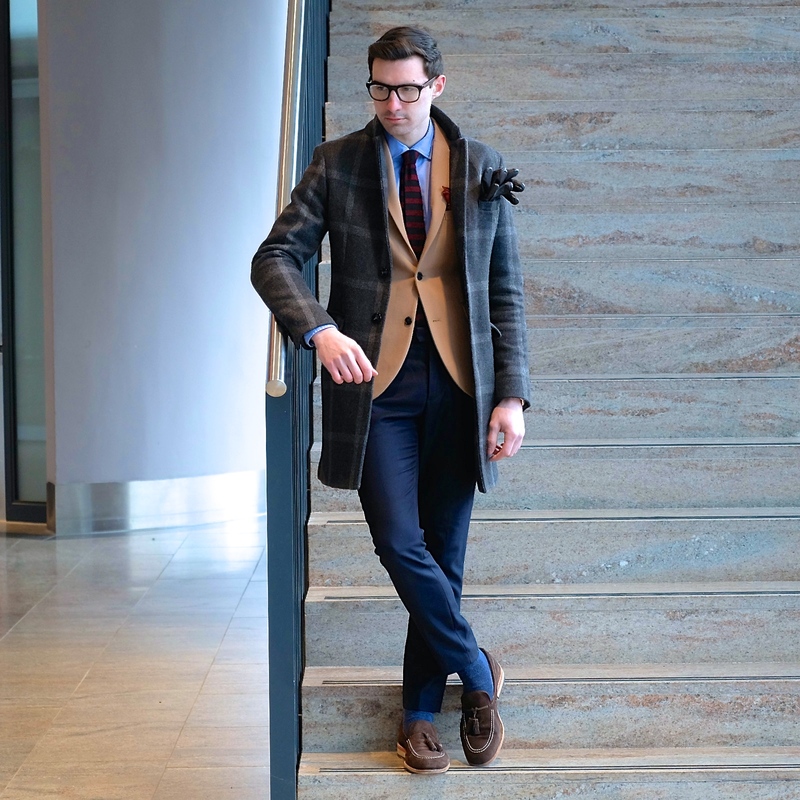 Once you’ve got the perfect fitting overcoat you can confidently walk into any meeting feeling and looking like the boss. You might be looking like a boss in that new coat but no one will take you seriously if you arrive late. Check out Daniel Wellington to get your new timepiece and never be late again. Don’t forget there are just a few days left to use the discount code ‘mimosasandme’ for 15% off your Daniel Wellington purchase. Get my Dapper York watch for an elegant look or the Classic Cambridge for all your casual outfits. Disclaimer: This post was done in collaboration with Daniel Wellington. All opinions are my own and are not influenced in anyway. Oh wow, love this outfit!! Great coat.